Created by ssilberhorn on Apr 24, 2012 7:04 AM. Last modified by ssilberhorn on Jun 14, 2012 10:18 AM. 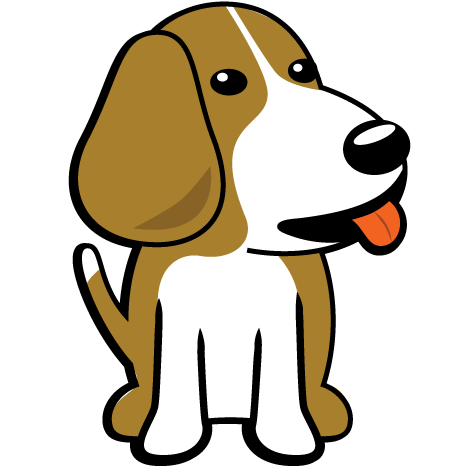 What is the BeagleBoneBeagleBone capable of doing? Is there a road-map for peripheral boards? "capes"
DVI-D, VGA, LCD, motorcontrol, prototyping, battery and more boards are available now. Plans for a Wi-Fi+Battery board are still in the very preliminary phases. We've engaged several open hardware developers for sensor and other interesting peripheral boards, but no hard commitments for a roadmap yet. We are in the very early life of the BeagleBone and I expect to see more available "sheilds", "capes", "peripheral boards" or whatever you want to call them than you can count! Take a look at the list of registered cape concepts and register your own. You can purchase some of the capes via the CircuitCo BeagleBone Cape wiki page which attempts to log all of the capes currently available for sale. If I want to make a "cape", is there a starting point? A community member has already started creating a starting reference in Eagle. More on that to come. A "cape" is a BeagleBone daughterboard. We'll generally refer to them as "capes" because "Underdog" is a beagle and he wears a cape. The term "shields" is nice, but that has some implication of Arduino and this is definitely not an Arduino clone. Take a look at the list of registered cape concepts and register your own. You can purchase some of the capes via the CircuitCo BeagleBone Cape wiki page which attempts to log all of the capes currently available for sale. What is the processor used on the board? The BeagleBone uses a TI AM3358 ARM Cortex-A8-based microprocessor. Announced on Oct 31, 2011, the main processor is available for as little as $5, uses a 0.8mm ball-grid array and standard DDR2 memory, making this board easier to clone than other BeagleBoard designs. Where do I find out about the AM3358/9 device used on the BeagleBone? See http://www.ti.com/am335x. In particular, you might be interested in the AM335x Technical Reference Manual (TRM). 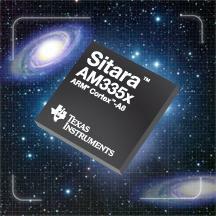 Customers can order the microprocessor XAM3358ZCE or XAM3359ZCZ with TI's standard lead time.